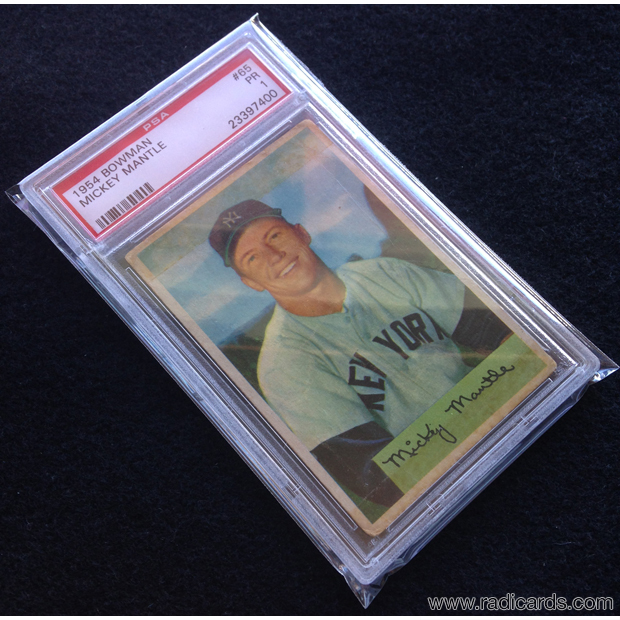 PSA Graded Card protection with a fitted look. 15 packs of 100 premium fitted PSA Graded Card bags. 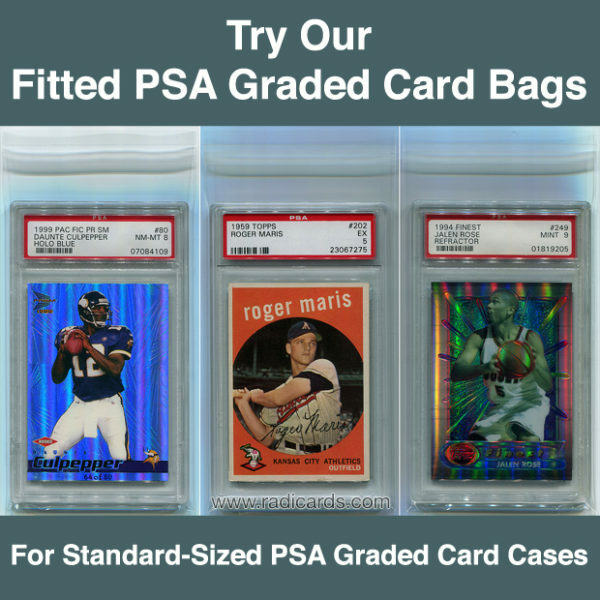 Protect your PSA Graded Cards against dust and scratches with these premium fitted acid free bags. They are designed for a snug contoured fit for the PSA Graded Card case. Finally, a sleeve that does away with all of the extra plastic due to the catch-all approach the other guys use with their graded card sleeves. This one’s designed exclusively for the PSA case. No fuss and no bunching. Each bag has a fold with a peel and stick adhesive to keep the PSA Graded Card case within it completely covered. This is the perfect addition to your supplies inventory. 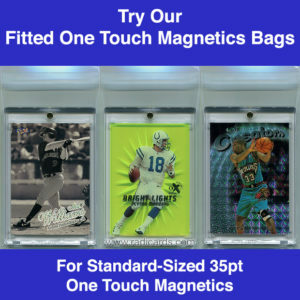 Get these for a fitted look to protect your PSA Graded Card collection and keep your cases safe. 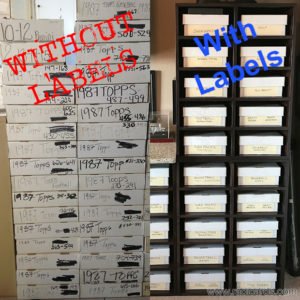 Price is for 15 packs of 100 premium fitted PSA Graded Card bags. Cards not included. Be the first to review “Fitted PSA Graded Card Bags (1500 – 15pks)” Click here to cancel reply.